Canon announced two new REALiS Multimedia LCOS Projectors with new "PHOTO IMAGE MODE"
Canon U.S.A., Inc., a leader in digital imaging, today announced the addition of two new projectors to its acclaimed line of REALiS Multimedia LCOS Projectors, the WUX10 Mark II and SX80 Mark II. These projectors include a new Photo Image Mode allowing for advanced color management and adjustments for ambient lighting conditions. This new mode is ideal for professionals with the most discerning image quality needs, including those in the fields of photography, education, engineering and the arts and sciences. With the introduction of the Photo Image Mode, users can take advantage of added flexibility to improve the look and feel of images being projected. The new Ambient Light function allows users to adjust for lighting conditions by selecting from easy-to-use presets for both the type of lighting (Tungsten, Fluorescent and Fluorescent H) and intensity (Low, Medium or High). When selected, these options will automatically adjust the settings to ensure optimum color reproduction and image quality. 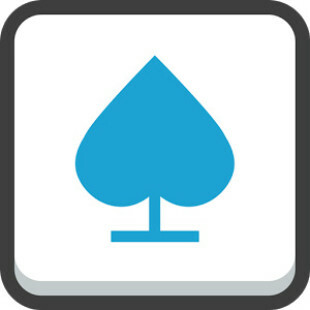 In additon to adjusting for ambient lighting, the Photo Image Mode allows for fine-tuning of both color levels (intensity of colors) and color temperature. Similar to the ambient lighting, both of these adjustments can be made with easy-to-use presets. These new functions are ideal for users who are displaying content and cannot control the lighting conditions – such as educators speaking in classrooms or photographers showing their work in an art museum/gallery or at a seminar. 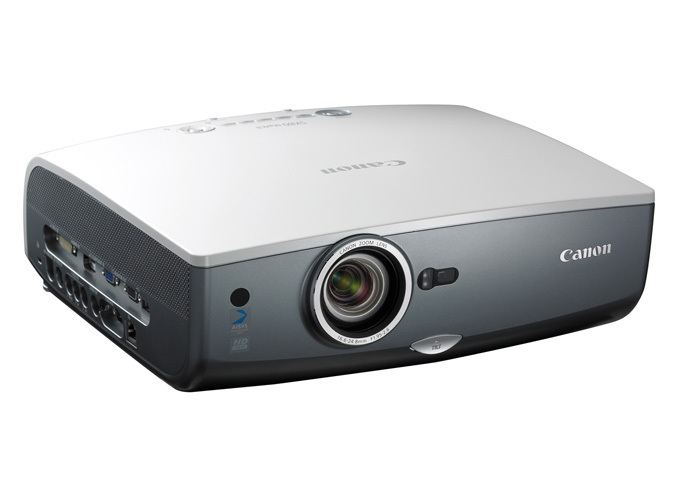 The new Canon REALiS WUX10 Mark II Multimedia Projector features an impressive WUXGA 1920 x 1200 native resolution (2.30 megapixels), 3200 lumens of brightness and 16:10 widescreen aspect ratio. This projector is the perfect solution for the increasing number of professional users displaying widescreen content as it supports 1080p full high-definition video (uncompressed) and offers a significantly larger display area than traditional XGA projectors. Similar to all other REALiS models, the WUX10 Mark II features advanced LCOS (Liquid Crystal on Silicon) technology, best known for producing smooth and grid-free images with fine details and exceptional color reproduction. 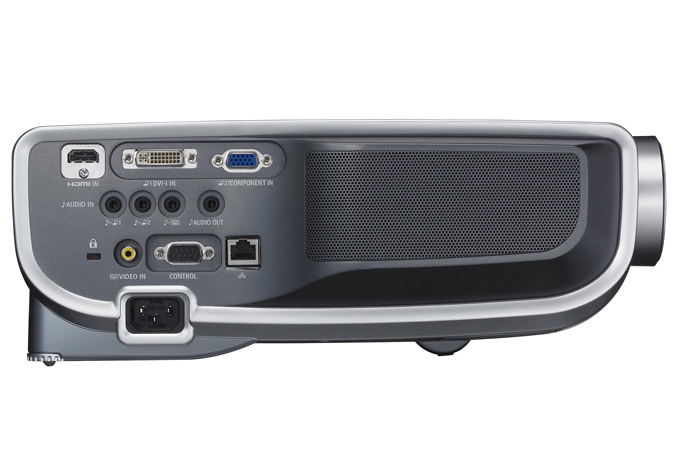 The new Canon REALiS SX80 Mark II Multimedia Projector is a high-resolution SXGA+ 1400 x 1050 (1.47 megapixels) model combining multiple user-friendly features, such as PictBridge connectivity, with easy installation and overall affordability. The SX80 Mark II also delivers 3000 lumens of brightness, a wide selection of video and audio inputs/outputs (HDMI and DVI included) and advanced LCOS technology. 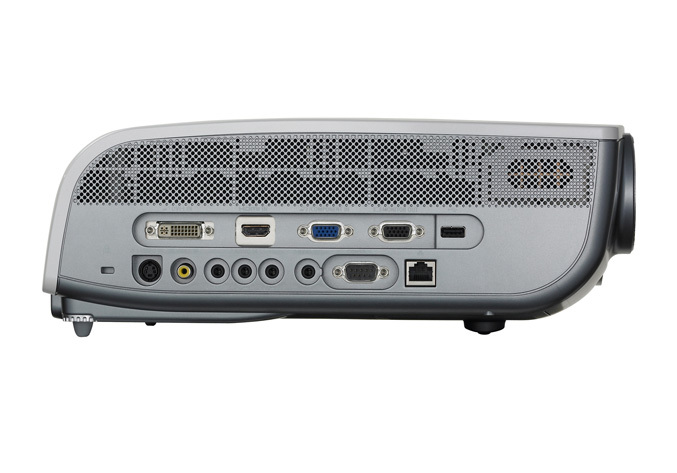 Whether in the corporate or education fields, this new projector provides the amazing quality and reliability users have come to expect from Canon’s REALiS Multimedia Projector models. Realizing high levels of imaging performance, LCOS technology has garnered considerable attention within the industry. Compared with devices utilized in projectors employing different types of projection systems, LCOS panels facilitate the reproduction of exceptionally high-resolution images free of the “screen door effect,” a visual distraction common to LCD projectors, in which a faint grid pattern appears over the projected image. In addition, Canon’s proprietary AISYS (Aspectual Illumination System) Optical Engine further enhances the image quality by maximizing the performance of the LCOS panels and equalizing light from the projection lamp, delivering high brightness and deep contrast. The REALiS WUX10 Mark II Multimedia Projector has a suggested list price of $12,999 while the REALiS SX80 Mark II Multimedia has a suggested list price of $3,999. 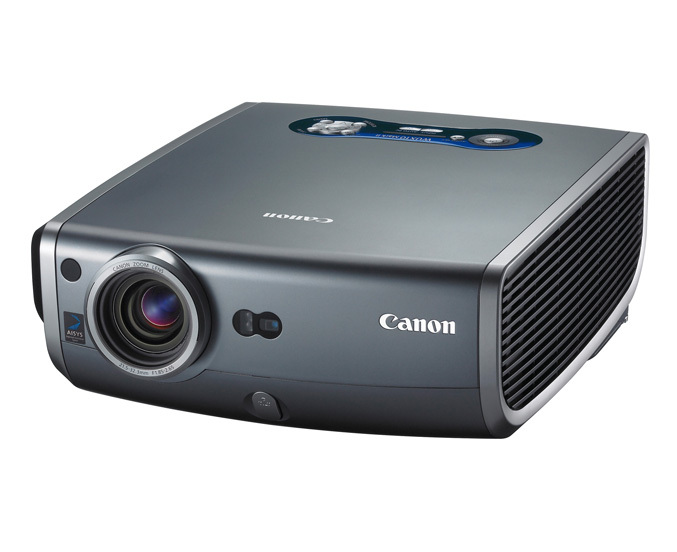 Both projectors are scheduled to be available in October, and are backed by Canon USA’s Three-Year Limited Warranty and its exclusive Projector Protection Program (“Triple P”). Triple P is a FREE service program that provides a loaner projector of equal or greater value in the event that a qualifying unit is in need of repair. Triple P is available on all Canon projector models during the Three-Year Canon USA Limited Warranty period. In conjunction with this announcement, Canon U.S.A. is also launching a Free Lamp Promotion which will run from October 1 – December 31, 2009. During this time, any qualifying end-user who purchases a new REALiS WUX10 Mark II, REALiS SX80 Mark II, REALiS SX80 or REALiS SX800 Multimedia Projector will receive a FREE lamp by mail – a $579 retail value. 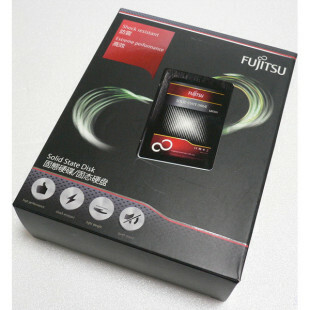 For more information about this promotion, including complete terms and conditions, please visit www.usa.canon.com/promotions.